In November 1867, eight days after the Auckland Philosophical Society (later the Auckland Institute) was formed, a meeting has held to discuss the purchasing of periodicals, with a view to forming a library. The Library cares for and provides access to the Museum’s Documentary Heritage collections. These comprise manuscripts, ephemera, maps, charts and plans, newspapers and periodicals, rare and contemporary books and pamphlets, photographs, and works of art in the form of paintings, bookplates, and sketches and drawings. The Museum’s own business and research archives are housed alongside these. As the above quote illustrates, the Library began chiefly as an academic venture under the auspices of what would become the Auckland branch of the Royal Society of New Zealand Te Apārangi. The Library’s nationally significant holdings in both original material and published works parallel (and hence support research of) the wider museum collections. We have, for example, an overarching emphasis on the Auckland province and te ao Māori; an impressive collection of botanical books; academic and general-interest works to do with the natural sciences, as well as a wealth of material covering subjects as varied as applied arts and design, ethnology and human history, and, of course, military history. Our collections are used frequently for research into whakapapa, genealogy, and family history. Where possible, the Library Reading Room collection enriches temporary and short-term exhibitions through the acquisition and display of relevant new material. Chief among our rare-book holdings are publications relating to early voyaging and travel, particularly in the Pacific. We also have a large and important collection of Pacific-language works, among them one of Alexander Shaw’s rare and prized ‘Tapa Cloth’ books, and the only known extant copy of Thomas Kendall’s A korao no New Zealand; or, the New Zealander's first book, published at Sydney in 1815. The latter has recently been added to the UNESCO Memory of the World cultural-heritage register, which also recognises as internationally important the papers of Sir Edmund Hillary, one of the many prominent New Zealanders whose diaries, letters, photographs, notebooks, and other objects are held in the Museum’s collections. As well as acting as a survey of photographic techniques, the pictorial collection also contains the works of Robin Morrison and the Warkworth-based Tudor Collins. 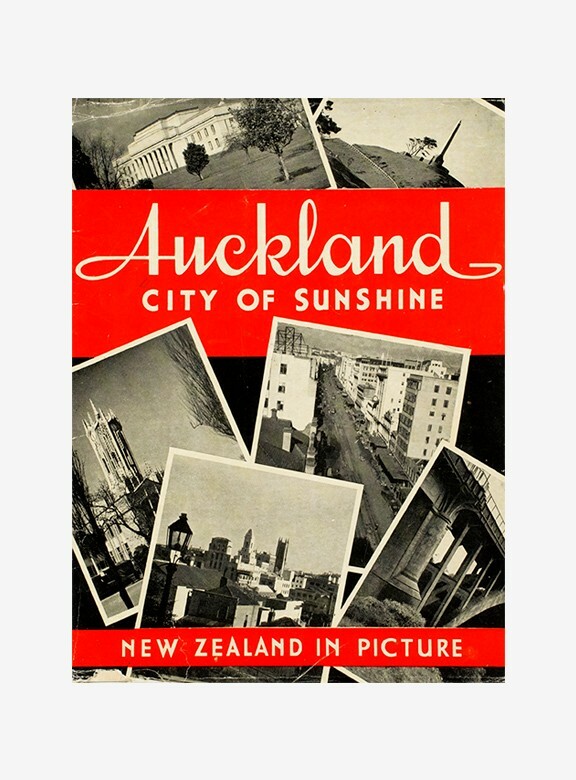 Archives of commercial operations such as the Auckland Star and Sparrow Industrial Pictures are also represented. 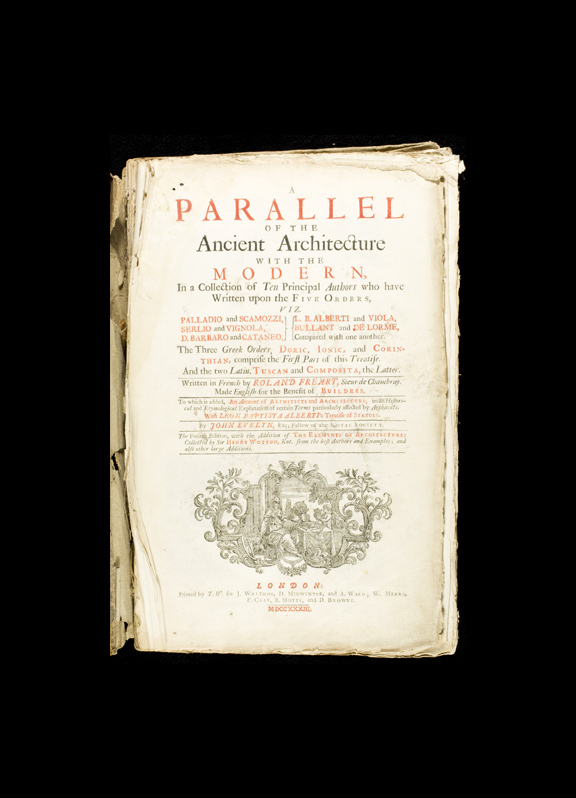 At left: Title page of A parallel of the ancient architecture with the modern, by Roland Fréart (sieur de Chambray) et al. Translated and edited by John Evelyn. London: printed by T.W. MDCCXXXIII . NA210 FRE. The Library facilitates the publication of the Museum’s academic periodicals, the annual Records and occasional Bulletins, and has since 1930 received on exchange publications issued by a large number of overseas institutions. We also participate in the National Library of New Zealand’s Interloan scheme, and, although we do not lend books to the general public, we have strong connections with public libraries and other institutions in Auckland and around the country. 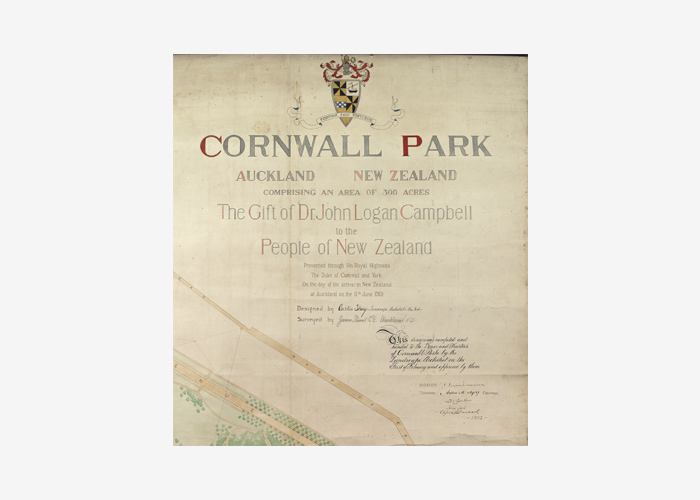 At right: Detail from a manuscript plan of Cornwall Park made in 1902 by landscape architect Austin Strong (1881–1952). G9081.G46O2.